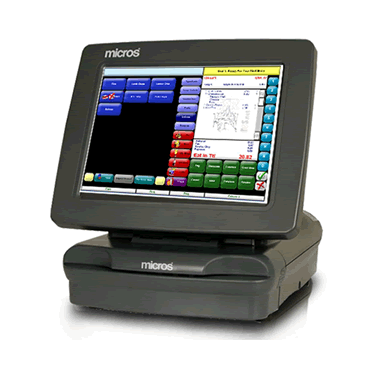 Applied Concepts Inc. has partnered with MICROS Systems Inc. (www.micros.com) to fully integrate the Arcade Gaming System with MICROS Point of Sale systems. MICROS is the worldwide leading provider and developer of enterprise level retail and management systems for the retail, hospitality and casino industry. Our successful integration extends use of their systems to all areas of the bingo industry for use with charitable, commercial, tribal and casino operations. Any MICROS end user who also has a bingo operation will have the ability to seamlessly tie all of their operations together when they select our Arcade Gaming System to meet their electronic bingo needs. There will be no further need to deal with time consuming and problematic customization of point of sale systems supplied by other providers. If you currently are not a customer, a MICROS system will empower you in competitive markets to better manage your operations and improve on revenue and net profit. Compatibility with MICROS End Users in the Hotel & Resorts, Retail, Casino and Cruise Line industries. Provides end-to-end solutions which includes solutions for front office, back office, central and web-based management. 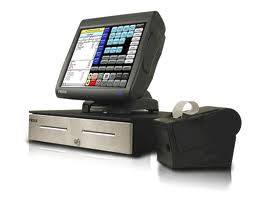 Over 650 casinos worldwide currently use MICROS as their property management and retail point of sale solution. Gain compatibility of your electronic bingo needs with your MICROS system by choosing our Arcade Gaming system to serve your electronic bingo needs. MICROS Systems, Inc. provides leading enterprise-wide applications, services and hardware for the hospitality and retail industries. Serving an extensive portfolio of clients worldwide, MICROS solutions are utilized in over 567,000 hotels, casinos, table and quick service restaurants, retail, leisure and entertainment, fuel and convenience, cruise, and travel operations in more than 180 countries, and on all seven continents. MICROS combines its industry knowledge and expertise to provide cloud-based, mobile and on premise solutions that allow its clients to streamline operations and successfully engage their customers. MICROS applications include point of sale, property management, central systems, business intelligence, eCommerce, loyalty, CRM, loss prevention, distributed order management, labor management, inventory management, and merchandise planning solutions. MICROS services include hosting and SaaS, platform implementation and integration, strategic business consulting, interactive marketing, design services including creative and user experience, and managed services. You can learn more about MICROS Systems, Inc. at their website at www.micros.com or send an email to info@micros.com . Follow MICROS on Facebook ,LinkedIn , YouTube , and the MICROS Blog .